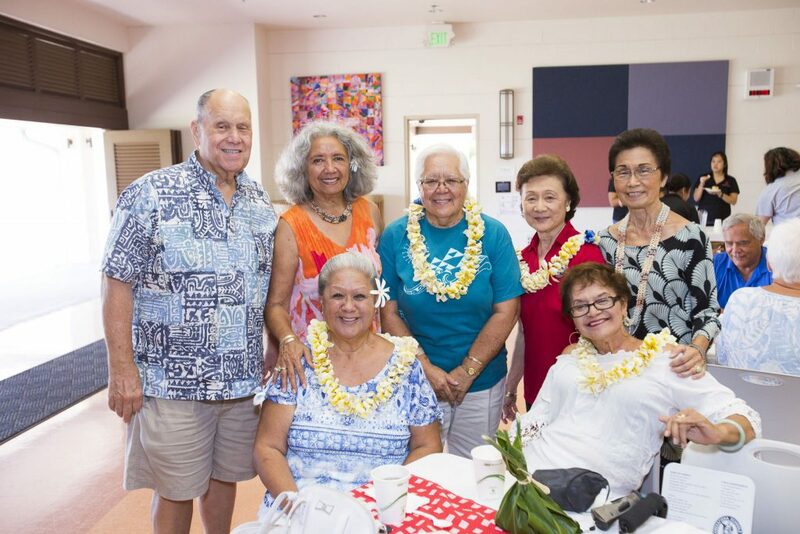 Celeste Montibon-Naeole, Jondi Anderson, Audrey Taniguchi Hirayama, Noelani Goodyear-Kaopua, and Eric Lee from the class of 1992. 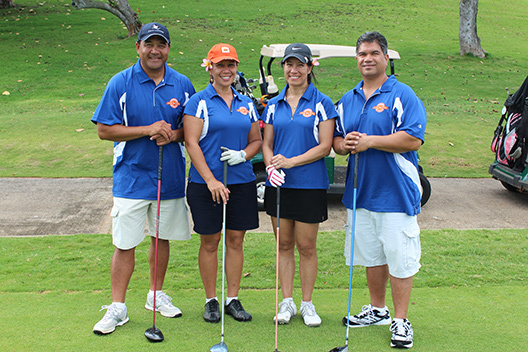 Kamehameha Schools alumni are always up for some friendly competition. This is especially evident every June during Alumni Week on the Kapālama campus. For the past four years, celebrating classes have competed in a competition focused on giving back and investing in our future. The Reunion Challenge encourages celebrating classes to compete in three categories (highest amounted raised, highest class participation and highest number of recurring gifts) and a chance to win over $13,000 in matching funds as they raise money for post-high scholarships. All funds raised from the competition go towards their class scholarship. This year’s “Best in Class” included the class of 1972 for highest amount raised ($39,196) and the class of 1992 for the highest class participation (37 percent) and highest number of recurring gifts (40). These classes received matching funds of $5,000 and $8,000 respectively to go towards their class scholarship. In addition, the Pauahi Foundation provided extra incentive in matching funds for all celebrating classes that met their individual goals for dollars raised and participation, which are set based on celebration years and class size. The class of 1992 in particular honored their 25th reunion by setting their goal at 25 percent of their class (105 classmates) with a gift of $25 donors or more. The class ended up exceeding that goal by 12 percentage points. This year’s competition generated over $135,000 that will all go towards funding post-high scholarship through the Pauahi Foundation. In total, the competition has raised over $480,000 in the past four years. See results from this year’s Reunion Challenge.